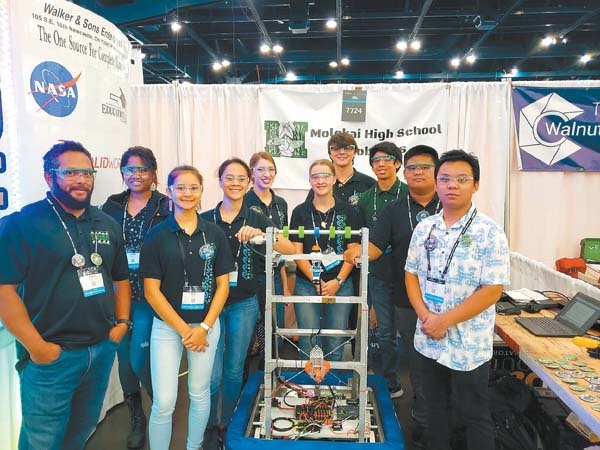 Mayor Michael Victorino plans to resurrect Maui County’s longtime water reuse program, which had been put on hold due to pending litigation over the county’s use of injection wells in West Maui. In February, the U.S. Supreme Court agreed to hear the injection wells case and could take it up as early as October. “With the end of this case in sight, and the likelihood of prevailing on the merits, my administration has committed to implementing smart water reuse projects so we don’t waste a valuable resource by flushing it down injection wells,” Victorino said in a news release Sunday. 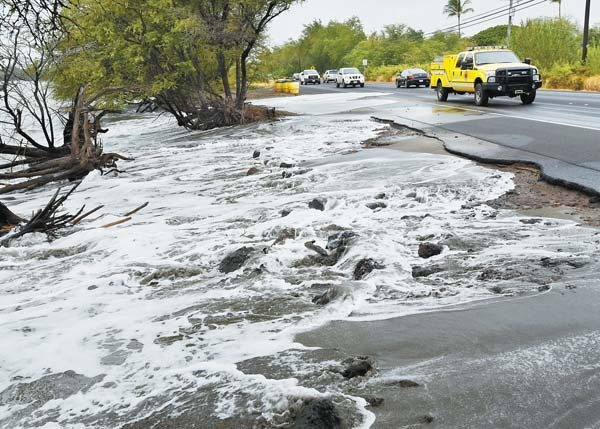 In 2012, four environmental groups sued the county over its use of injection wells at the Lahaina Wastewater Reclamation Facility, saying the effluent was reaching the ocean and impacting sensitive coral reefs at Kahekili Beach. In 2014, the U.S. District Court in Hawaii ruled that the county’s use of injection wells was a violation of the Clean Water Act. The county appealed to the 9th U.S. Circuit Court of Appeals and lost in February 2018. The court denied the county’s request to reconsider the ruling in March 2018. This year, the U.S. Supreme Court agreed to hear the case after courts around the country were split over their rulings on the reach of the Clean Water Act. Attorneys for the environmental groups have said that continuing to drag out the case is a waste of taxpayer funds, and that they would rather see the county spend its money on solutions than on litigation. 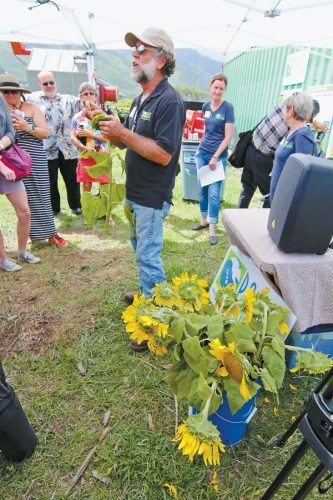 • West Maui recycled water reuse expansion: $13.5 million in construction costs in fiscal year 2020. This project would design and create a pressurized recycled water distribution system, including a new tank/reservoir, force main and other distribution system upgrades. • Wailuku-Kahului recycled water pump station: $600,000 for design in fiscal 2020 and $6 million for construction in fiscal 2022. This project would design and construct a station to pump recycled water to potential agricultural and other users in the Central Valley. • Wailuku-Kahului recycled water force main: $600,000 for design in fiscal 2018, $500,000 for land acquisition in fiscal 2020 and $13.5 million for construction in fiscal 2021. This project would design and construct a recycled water force main to convey water from the Wailuku-Kahului Wastewater Reclamation Facility to the Central Maui/Waikapu area for agricultural or landscape irrigation use or deposit in soil aquifer treatment basins to eliminate injection well usage at the Kahului reclamation facility. • Kihei in-plant pump station upgrades: $750,000 for construction. This project would upgrade both the Kihei in-plant lift station No. 2 and the recycled water pump station. The project includes replacing pumps, piping and the access hatch of the left station; replacing pumps and control equipment for the recycled water distribution system; and renovation of various in-plant valve vaults. For more information about Maui County’s ongoing litigation, visit the county’s Facebook page for a new “Frequently Asked Questions” feature.